Complex, sometimes mild spicy flavor characterizes this style. Yeast-driven complexity is common. 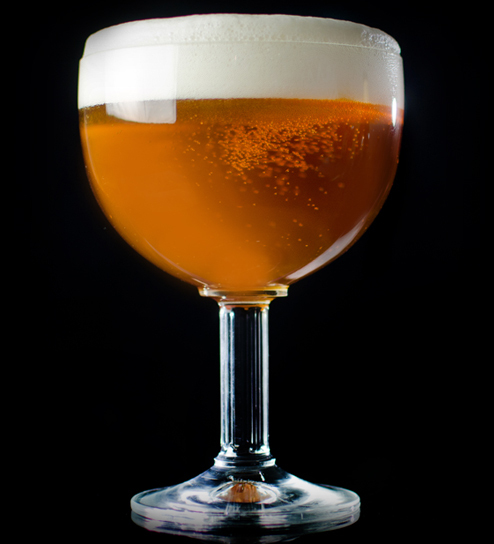 Tripels are often on the higher end of the ABV spectrum, yet are approachable to many different palates. 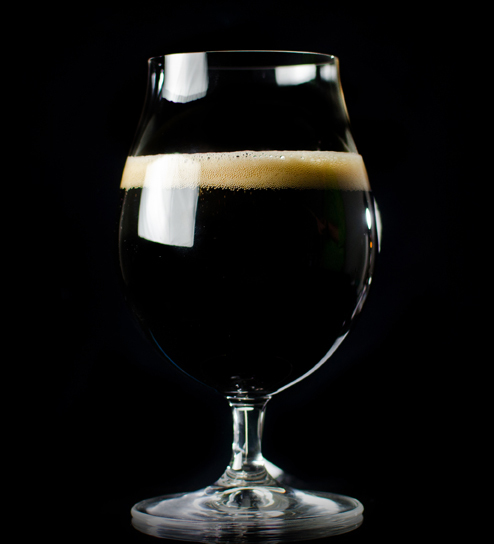 These beers are commonly bottle-conditioned and finish dry. 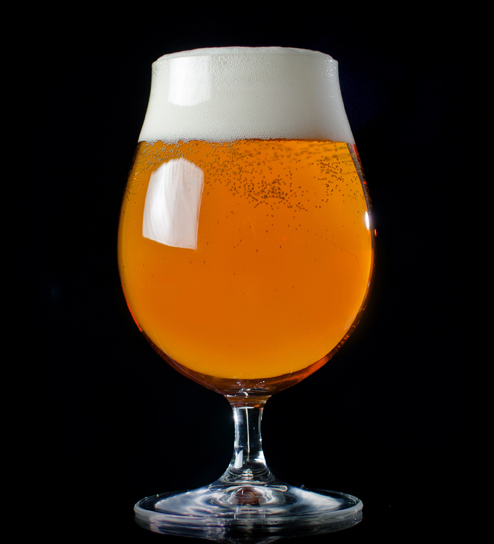 The Belgian-style tripel is similar to Belgian-style golden strong ales, but are generally darker and have a more noticeable malt sweetness. Allagash Tripel, Allagash Brewing Co.
Tripel, Green Flash Brewing Co.